(3) Promoted and encouraged civic and citizenship responsibility as model citizens—incorruptible patriots with the virtue of resisting temptations and misuse of wealth, influence, rank, or power. The Rizal Awards is divided into two categories: individual and organizational. 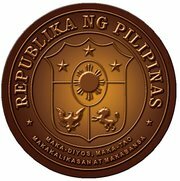 Ten Filipinos and three foreigners would be awarded in the Individual Category. Ten institutions, societies, or organizations that qualify in the terms stated would be awarded in the Institutional Category. “What strikes me most about the man, every time I read him in a different stage of my life, whether as a Filipino, or as a historian, I have a different reading of him. Every time I come into contact with something he has said or written, there’s something new that resonates. There is much to learn from him,” says Dra. Serena Diokno, Chairperson of the National Historical Commission of the Philippines. 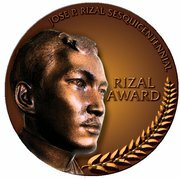 If you believe that a person from your community, organization, or company deserves to be a recipient of the Rizal Award, then send your nominations to the NHCP Office or e-mail them at rizalawards@nhcp.gov.ph on or before March 15, 2012. 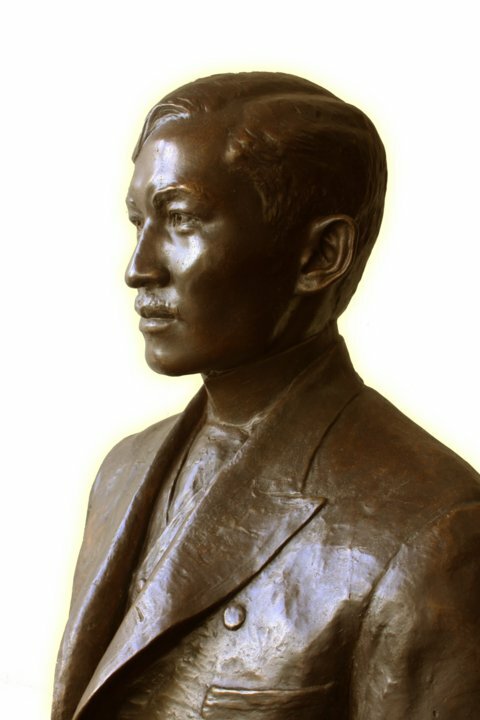 To know more about Rizal@150 and the Rizal Awards, log on to www.nhcp.gov.ph or call the National Historical Commission of the Philippines: (632) 524 9952.